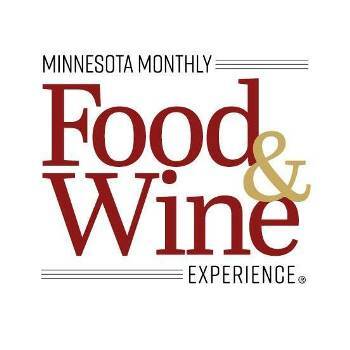 This intimate, high-end tasting kicks off the annual Food & Wine Experience, pairing fine wine with gourmet bites, along with live music. 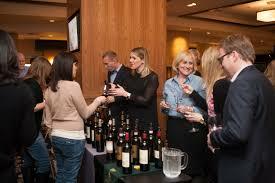 All wines featured at the event retail at $20 or higher and showcase the best from vineyards across the globe. 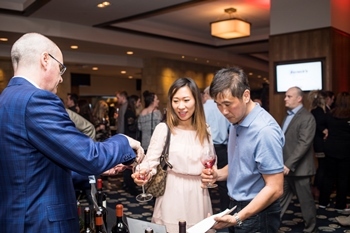 All attendees receive a complimentary, Riedel wine glass. THIS EVENT IS 21+. We cannot admit anyone under the age of 21 or without a valid ID. Tickets are non-refundable. No cash back. TICKETS WILL BE EMAILED TO PURCHASER BY FEBRUARY 25. We cannot admit anyone under the age of 21 or without a valid ID.